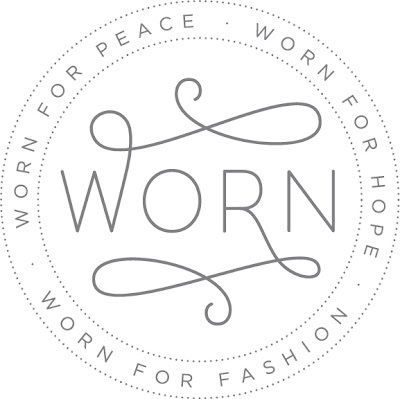 The WORN Team is looking for interns to become a part of the movement that is revolutionizing the way people understand fashion and helping refugee families rise out of poverty. 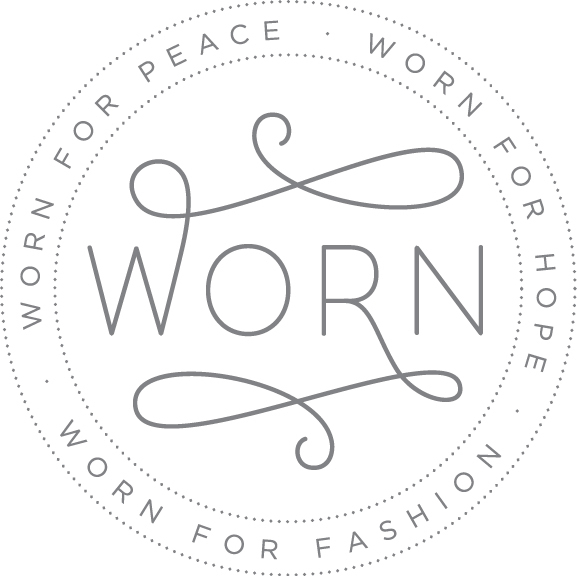 We are a small team of passionate people who are seeking to empower women to utilize their traditional skill of knitting and crocheting to increase their family’s household income. Our goal is for these refugee women to become self-sufficient while providing them with tools to fully integrate themselves into their new homes and communities. In order to achieve this, we need a group of talented and passionate people behind us to help end poverty one family at a time. Will you join us? This Internship is hands on and requires people who are dedicated to the cause and are willing to work hard. Interns are given the opportunity to make real contributions and become an integral part of the company. The internship lasts for one semester and the start date will be determined upon the completion of the paperwork. Internships are unpaid and the candidate must be at least 18 years of age. Interns are required to work a minimum of 12 hours a week. 1. Inspect all products for quality. 2. Articulate changes to be made by knitter to achieve quality. 5. Assist the Production Manager in scheduling, communication, and management of production systems and output. 6. Learn what it takes to manage a social conscience business. The ideal candidate will be a creative problem solver with great people skills, interested in production management, and proficient in Microsoft Office. We are looking for a person who is organized, attentive to detail, and a strong self-initiator. A candidate who majors in Fashion Design, Supply Chain Management, or Business is preferred.